My older son is preparing for entrance exams into Secondary School and one of the subjects that’s a challenge is English – specifically vocabulary and creative writing. When I mark his worksheets, I can immediately tell where he is going to have low scores. That’s one of my regrets – I didn’t get him to latch on the love of reading early. Research shows that the quality and quantity of books read has a strong impact on children’s literacy skills – boost vocabulary, imagination and creativity. It also results in increased concentration, improved brain function, self-confidence and motivation to learn. According to The Telegraph, if a child reads every night for 30 minutes, their “reading age” can improve by two years in less than 5 months. This means that the child will not only be accelerated in their literacy, but will result in higher grades in school, more confidence, and a zest for learning. So that’s my challenge to myself to help my son improve his vocabulary and creativity – key skills he will need for presentation, negotiations and building relationship in the future. As parents, the need to buy more books increases at the beginning of every school year and in most cases, we limit book buying to only textbooks prescribed by the school. 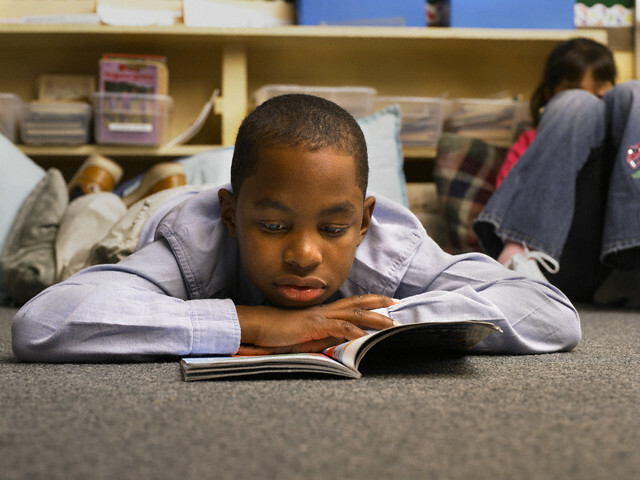 Many experts agree that the earlier in life children are exposed to books and to different vocabulary, the better they learn new words, and the more they benefit from everyday experiences. We may not really achieve this fit by simply limiting them to books that are prescribed by the school. While those prescribed ones might be targeted mainly at their academics, other books are much more focused on their mental development, social relationship and life experiences that can help expand their world. So what are you waiting for? 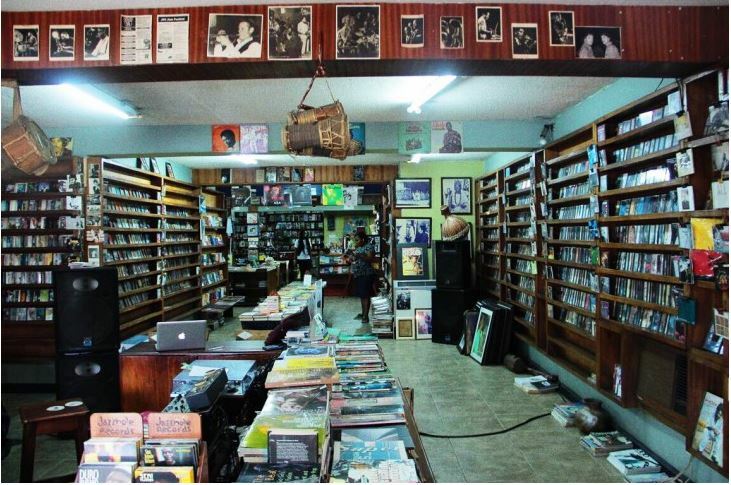 Here are seven (7) bookshops in Lagos to get books for your children. Let your child conquer the world – one book at a time. Don’t wait, visit the nearest bookshop this weekend, buy a book or two and let their adventure into new world begin.